Our services are driven by our in-depth understanding of clients marketing objectives, backed by over 15 years of experience, and our proprietary tools. 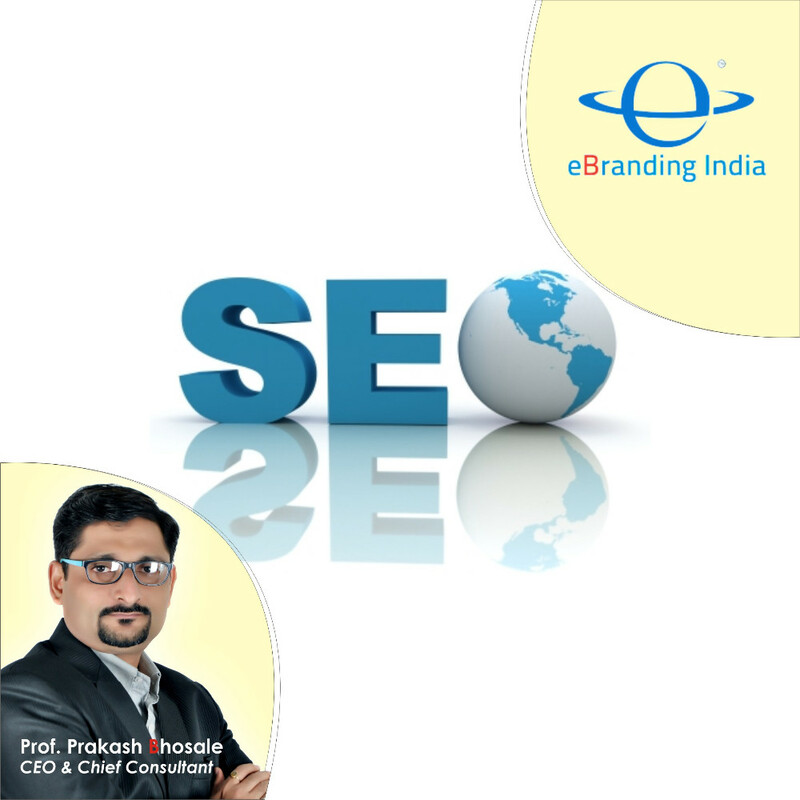 At eBranding India, we are a leading online marketing agency that offers a comprehensive range of services to help your business grow. We help you overcome the challenges and solve problems related to maximizing your online reach. We have a team of expert digital marketers to help you with A to Z of online marketing. We offer a complete range of digital marketing services to ensure that your business website reaches the top and is able to stay there despite the competition in the market. 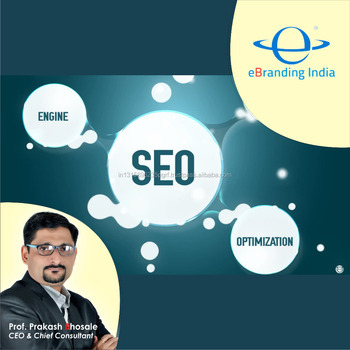 From SEO to SMO, SMM, PPC, ORM, content marketing and more, we excel at every aspect of online marketing and create a perfect mix of these strategies to bring a result-oriented digital plan for your business. Bachelor in Political Science & Administration, Post Graduation in Marketing Management, Qualified Professional. We are 18 professionals, team of e-marketing Consultants, commercial designers, web technologist, engineers, software developers, Brand consultants, Advocate spread across Mumbai, Pune, Thane, Sangli, USA. 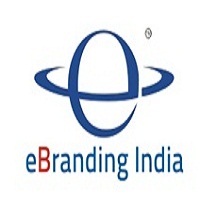 We provide consulting services online across India & the world.